Maeve Richmond is a dynamic speaker who loves to engage her audience. 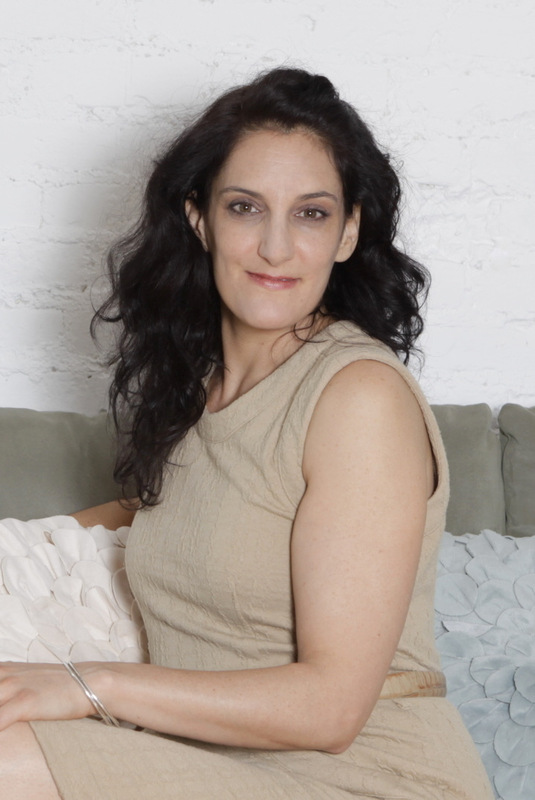 Her background as a performing jazz musician and a 20 year interest in the healing arts allows her to infuse her talks with humor, insight, mindfulness, as well as anecdotes from her fifteen years as a organization coach in New York City and around the country. If you’d like to request Maeve as speaker or workshop presenter at your next event, kindly submit the below form. You may also call us at (855) 466-2383.